For Hardwood & Hard Surface Floors. 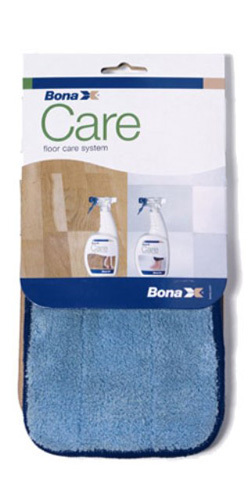 - Attracts and traps dirt and allergens when used dry. - Absorbs spills and removes tough stains.